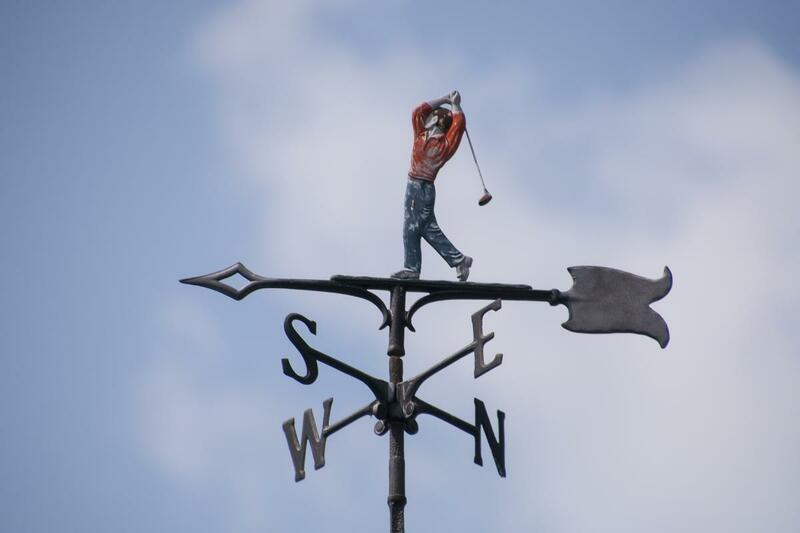 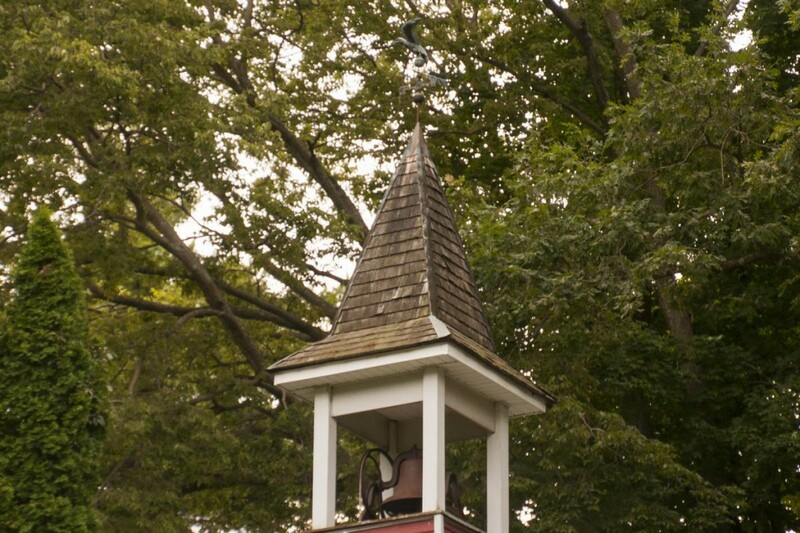 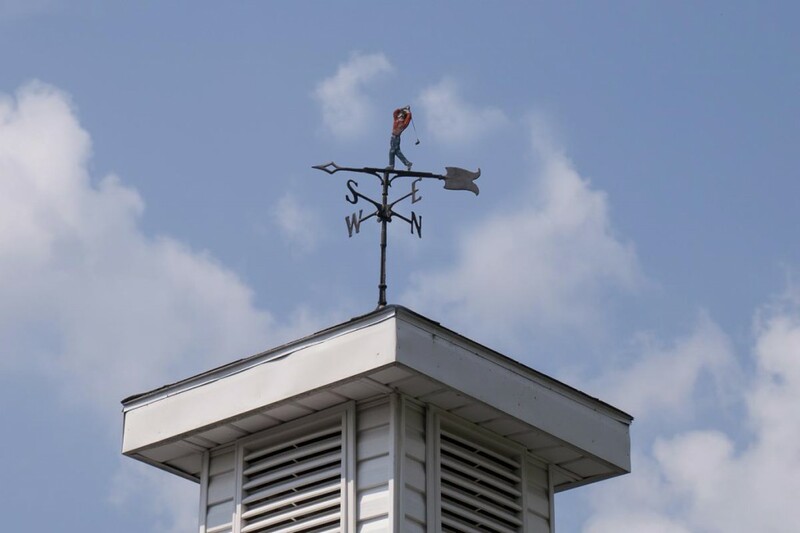 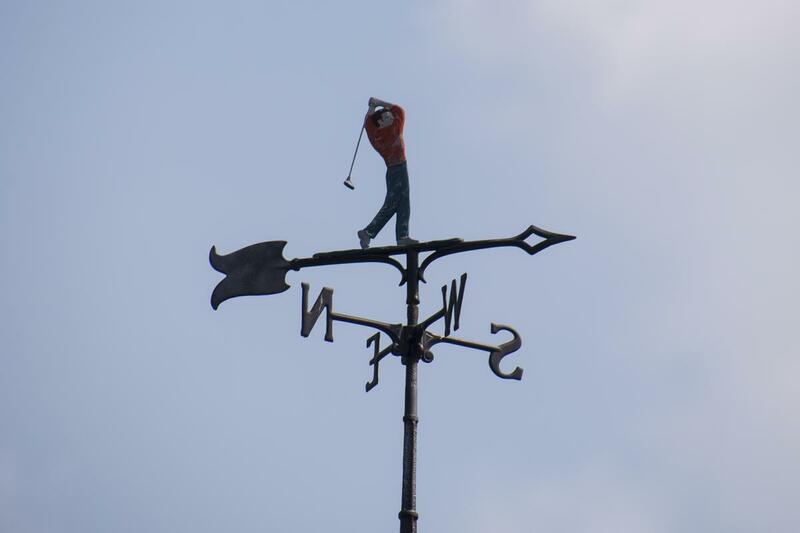 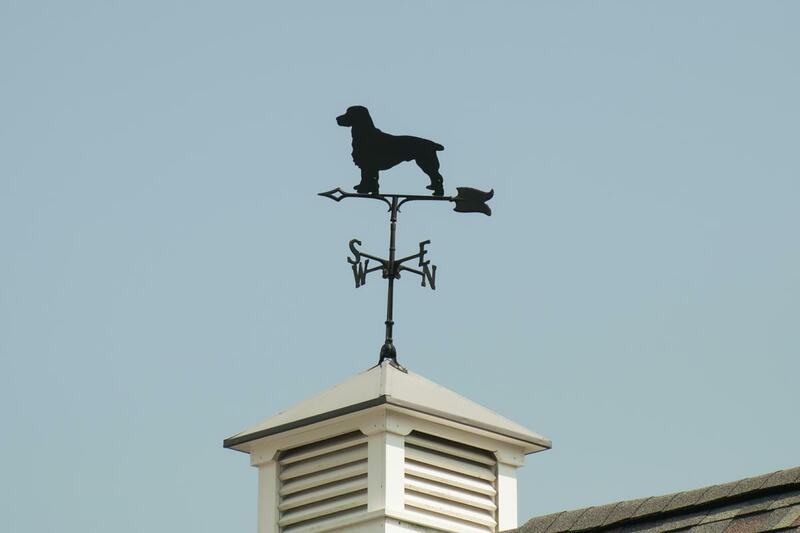 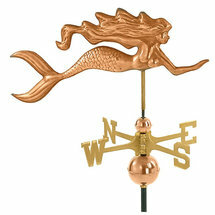 This Golfer Weathervane is located at Hiawatha Golf Course in Mount Vernon, Ohio. 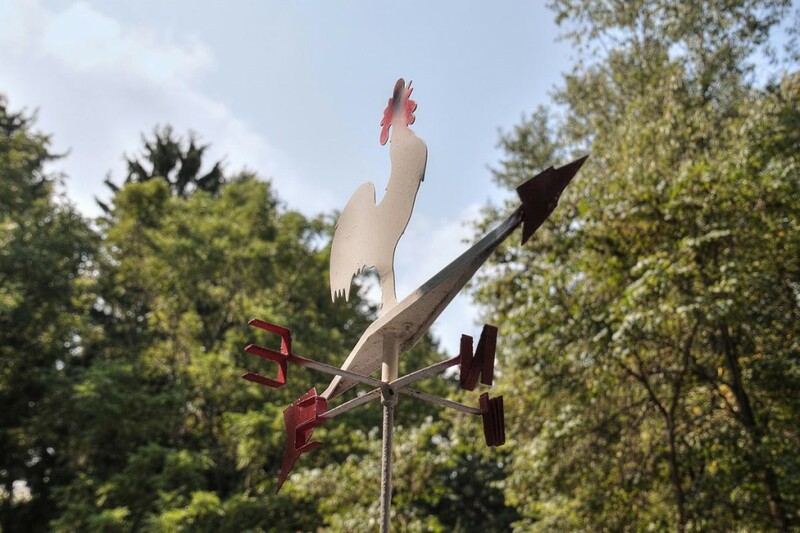 This homemade rooster weathervane sits back off the road on US 229 in Mount Vernon, Ohio. 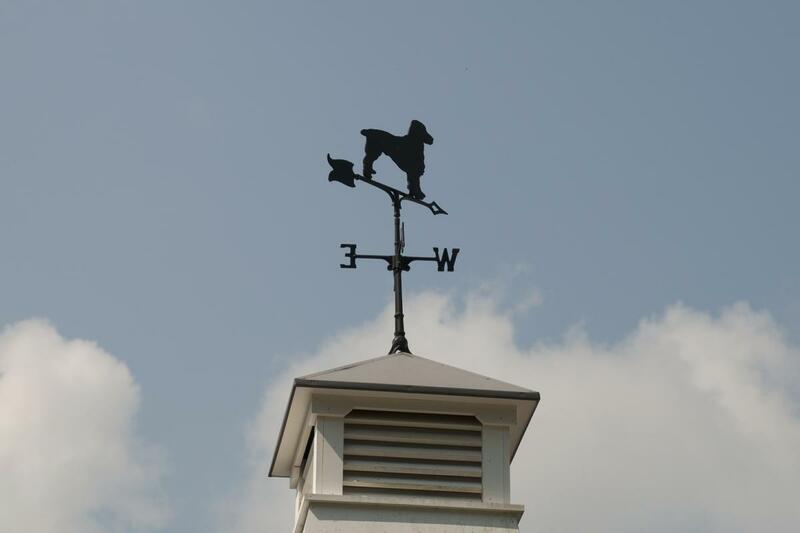 This boxer weathervane is located along Coshocton Avenue in Mount Vernon, Ohio. 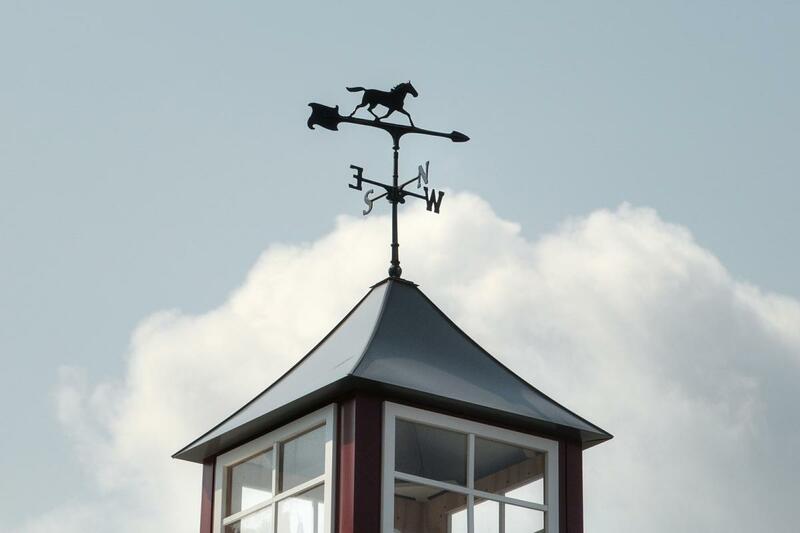 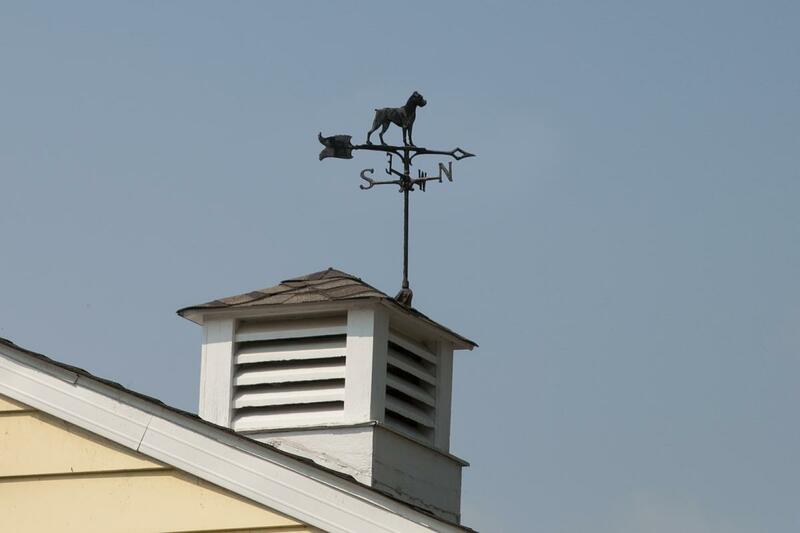 This horse weathervane sits atop the remodeled Mount Vernon Animal Hospital. 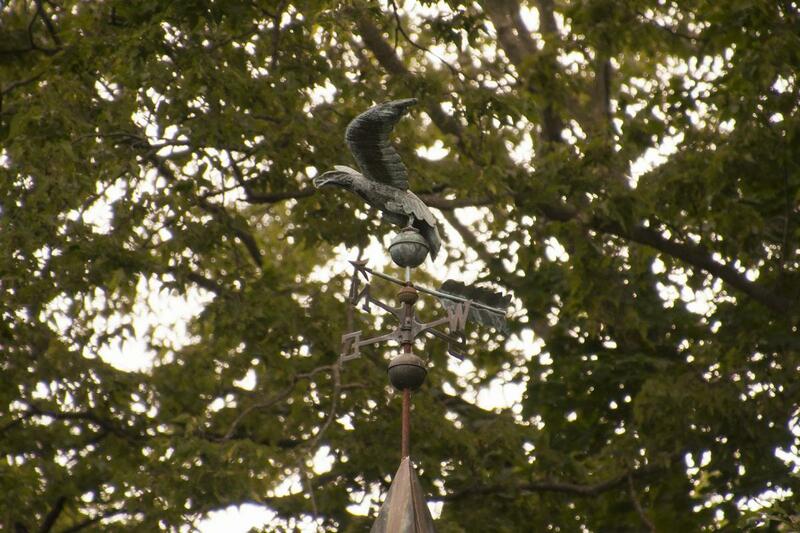 This eagle weathervane is perched on the steeple of this converted church/schoolhouse along Armentrout road in Fredericktown Ohio.